“The Paper Bag Princess: A Musical” is coming soon to a stage near you! Create lasting memories for your students and give them the opportunity to experience live theatre! Study guide offered to link the performance to curriculum topics. For more information contact stfranciscentre@ajax.ca or call 905-619-2529, ext. 2787 (ARTS). 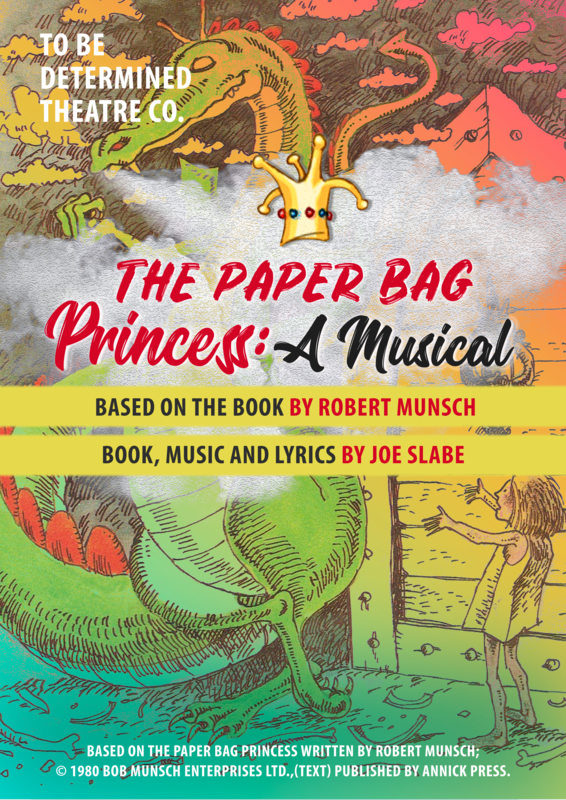 In order to register your interest in a group booking for our May 1, 2019 presentation of “The Paper Bag Princess: A Musical”, please complete the information form by clicking the blue button below. 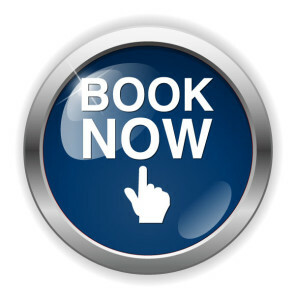 You will be contacted in order to finalize your group booking within three business days.